The reference [29.2430.679 / 21.C753] is a new model for women of the range ‘Elite Lady’ and has been presented for the first time at the fair of Bâle in 2018. 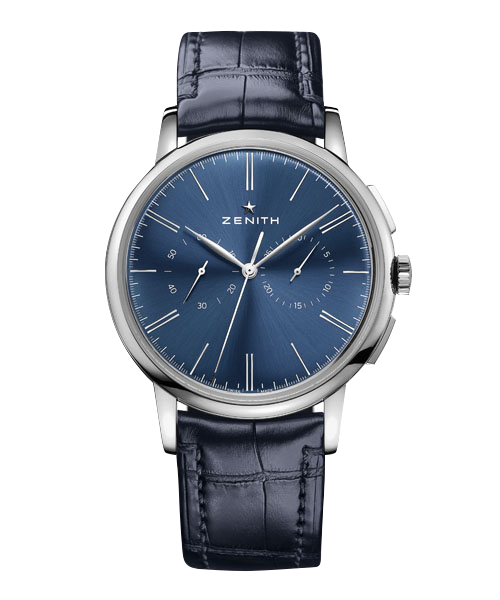 With a case of only 33mm and a thicknesses of maximum 9mm, the watch [29.2430.679 / 21.C753] distinguish itself by the finess of its design both classic and elegant. The transparent back of the case allows everyone to enjoy the manufacture movement ‘Elite’. The bracelet in the other hand is in black alligator leather doubled with rubber, which gives refinement and resistance to the model. The [29.2430.679 / 21.C753] can be then worn easily in all circumstances. 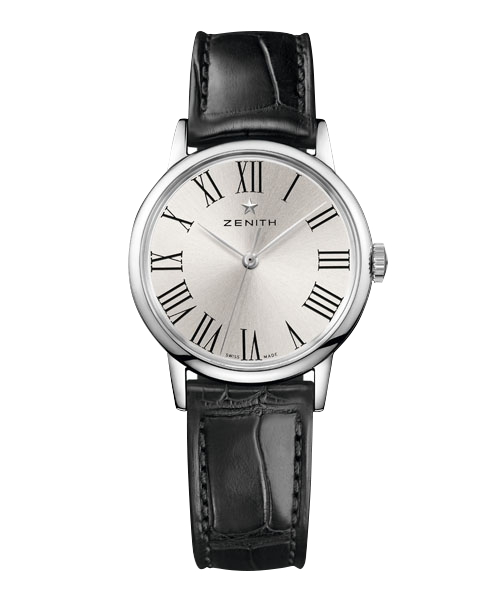 With its roman numbers, the dial is sophisticated and popular amongst woman. 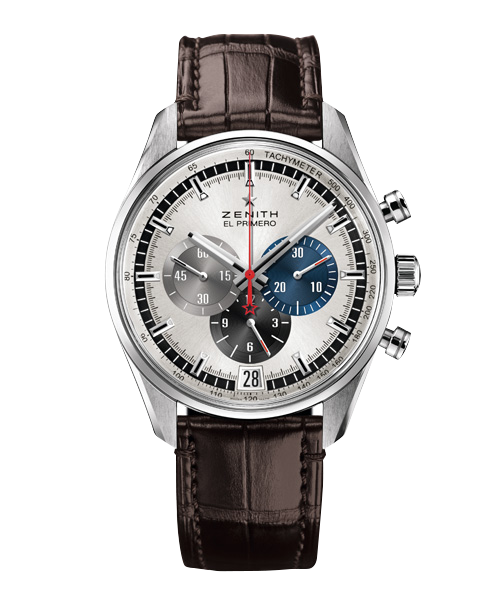 The collection Elite of the brand Zenith is then focused on classic models but accomplished.